Send your extra large number of letters, packages or parcels via our Bulk mail service. Direct Mail can be used to market your business making the public aware of who you are and what your business offers. Send time sensitive letters/packets via our speedy express mail service. 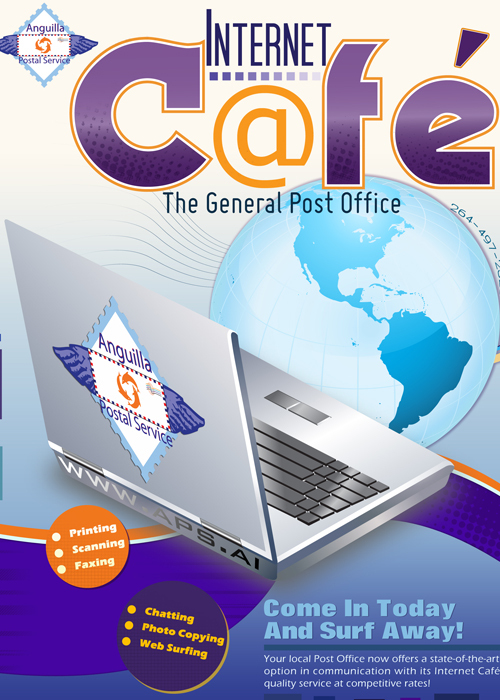 The Anguilla Post Office is pleased to announce its newest service, Ezone Express Delivery; which will complement our Ocean freight service (Home Shopping),Â this new option is intended for the shipment of small packages from the United States of America by air.Â Â As you are aware, all items received at our USA addresses are shipped to Anguilla once a week by Ocean freight (boat).Â Once shipped, the items usually take an additional week to arrive on Anguilla.Â Â With the Ezone Express Delivery Service, items will be shipped two to three times a week to Anguilla depending on volume. 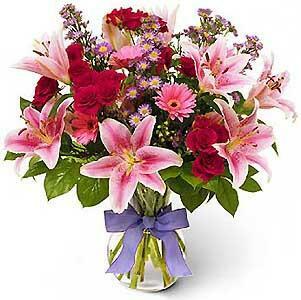 Send Flowers regionally and internationally through the Anguilla Postal Service. Let your relatives and friends know you care by sending bouquets of cheer.Â Greet that special someone with a floral arrangement delivered through your Post Office. â€œFromÂ your supplier in the USA directly into your local Letterbox." The General Post Office proudly announce the implementation of one of its newest service â€œHome Shoppingâ€�.Â This innovative service allows you to order items from the USA and have them delivered directly to your Letterbox at competitive rates. We have long recognized the inconvenience personsÂ experience when ordering items from the United States of America where the majority of catalog and other mail order companies are unable to deliver to Anguilla and other CaribbeanÂ Â Â Â Â Â Â Â Â Â Â destinations. 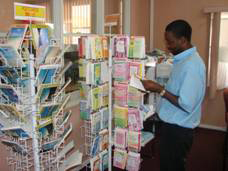 With the introduction of our Home Shopping service your local Post Office has come to the aid of you the customer. And depending on where youâ€™re sending money â€“ you have a choice of currency, of itâ€™s even more convenient for your receiver! We understand how hard you work, thatâ€™s why we keep fees low so your money can go even further. Known internationally for its extra ordinarily beautiful stamps, Anguilla continues through its Philatelic Bureau to be aÂ popular thematic source. Collect and treasure your own exquisite stamps; they are an inexpensive investment. Packaging material:- Posting boxes, bubble wrap, tape, padded envelopes etc. View our Post Shop display in the Customer area for aÂ Â comprehensive look at what we have to offer. This service is designed especially for our business clientele who require on time delivery and collection of their important mail.